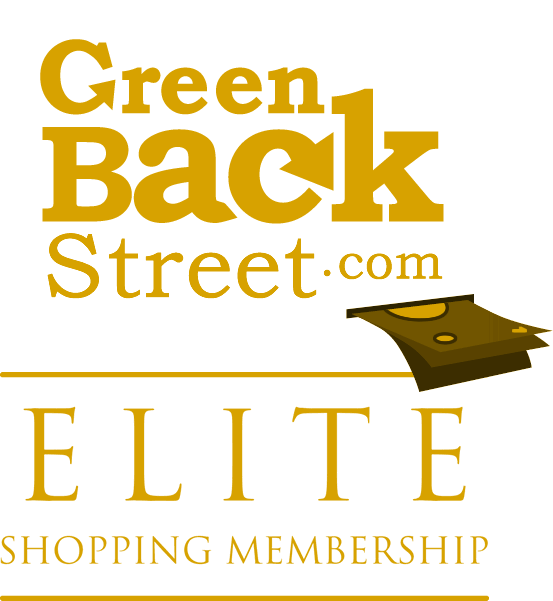 Shop Slick Case through GreenBackStreet to get a cash back rebate. MacBook and iPhone Case and covers to protect your mac or phone from dust, water and any damages. Shop our beautiful hard shell cases and covers and get free, fast shipping! 7.2% Cash Back: Completed purchase with valid payment. Slick Case has not yet been reviewed.